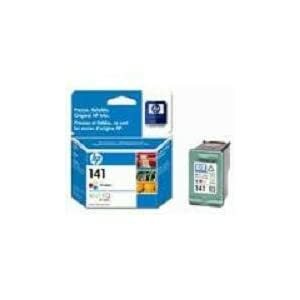 HP Printers Supplies in Saudi Arabia price catalog ksa-price.com. 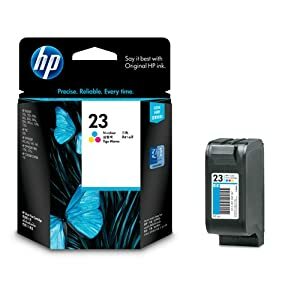 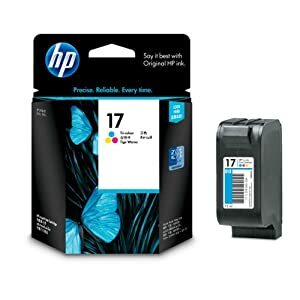 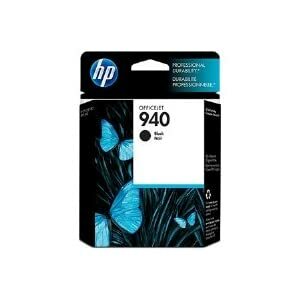 Specs, best price, where to buy HP Printers Supplies in KSA. 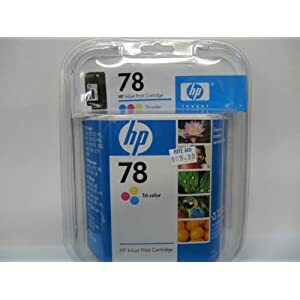 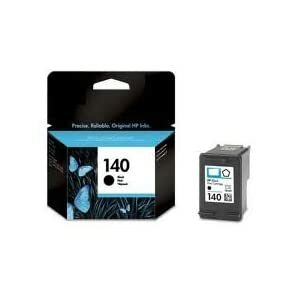 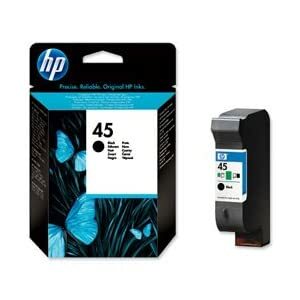 Offers for hP Printers Supplies in Riyadh, Jeddah, Khobar (KSA).